The Winner of Public Transport App of the Year 2017 is... Masabi's JustRide! 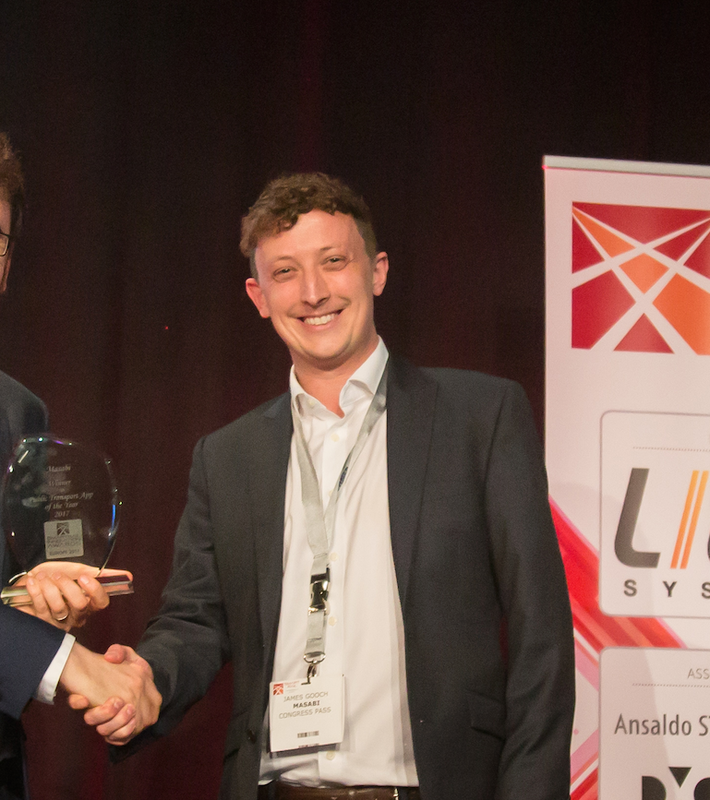 On Wednesday the 5th of April at the prestigious SmartRail Innovation Awards during SmartRail Europe in Amsterdam, Masabi’s JustRide Mobile Ticketing Platform was named Public Transport App of the Year 2017. The award category was set up to reflect the fact that Apps have quickly become an important and integral part of passenger communication, convenience and engagement for most transit agencies around the globe. To reflect this the SmartRail Innovation Awards launched a search for the best app currently on offer to transit passengers in Europe. Masabi’s JustRide platform is a cloud-based, deployment-proven, end-to-end mobile ticketing and fare collection system. It comprises award-winning apps for ticket purchase and display together with back-end infrastructure for secure payments, ticket management, customer service, reporting and real-time analytics, and a complete validation suite for use on smartphones, gate lines or stand alone readers. It has been successfully deployed in cities across the world including Athens, London, Preston, Birmingham, Boston, New York, Los Angeles, and Las Vegas – with many more set to come on stream throughout 2017. 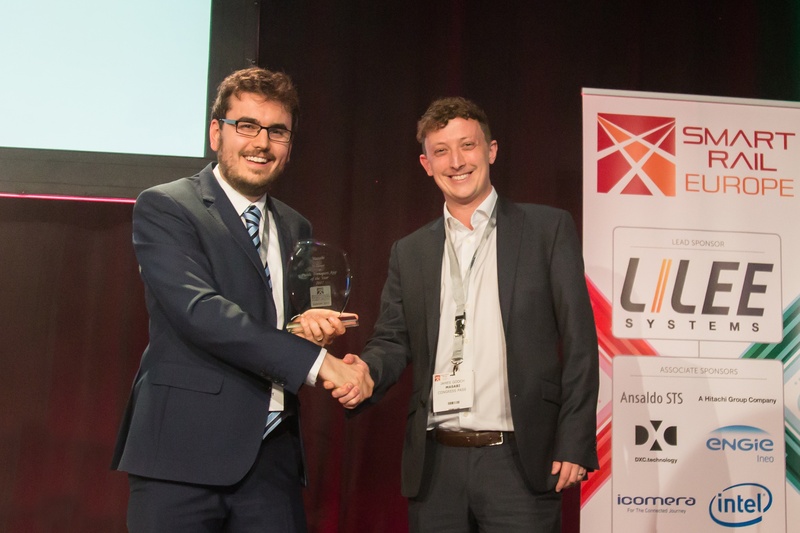 To read the full list of award winners and for more on the awards and SmartRail Europe please click here.